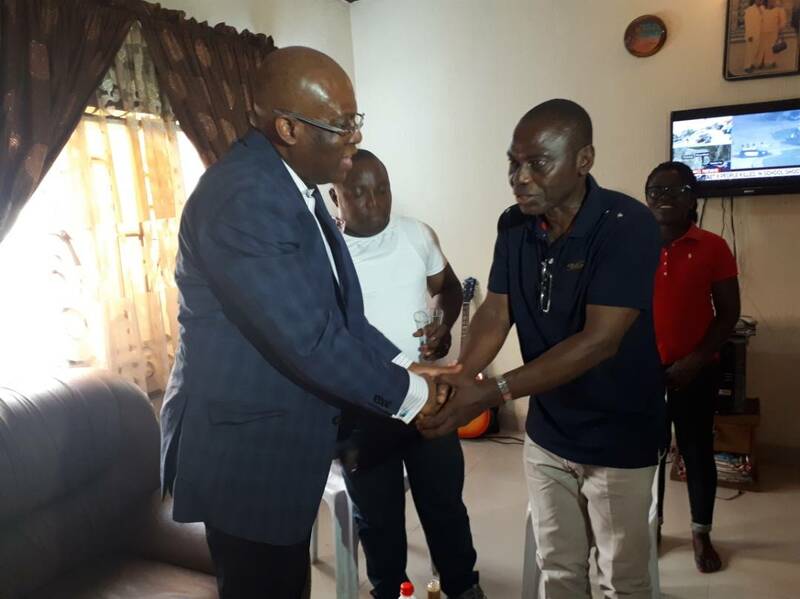 The learned silk was warmly received by the Chairman of the Eket Branch to his home. 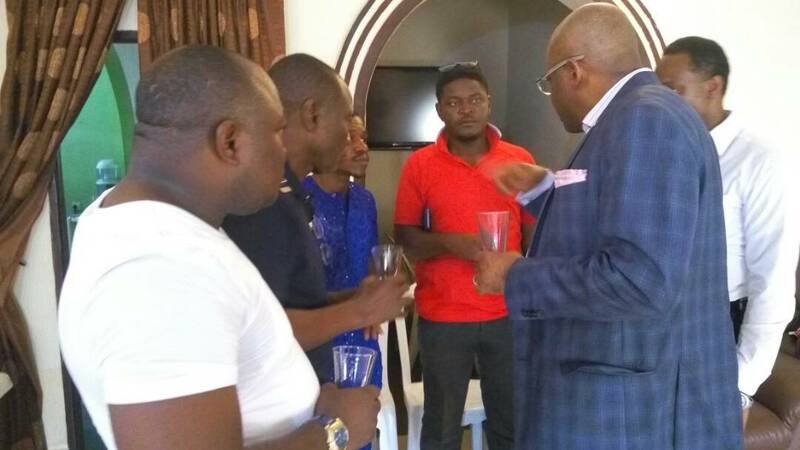 In company of Paul Usoro was the Chairman of the Young Lawyers’ Forum Ogoja, Uwem Uko Umoh. A comment from one of the attendees stated “Paul Usoro, SAN our incoming President of the Nigerian Bar Association is in Eket Branch, displaying his Excellent spirit of Sportsmanship. The learned silk attended the football match between the NBA Eket branch team and the Federal Road Safety Corps team earlier on, showing support to the cause of the NBA & Young Lawyers in Eket.